It’s hard to believe that the holiday season is already upon us. It seems everyone is already making their lists and checking them twice. But me? I’m over shopping and have already moved on to making resolutions. I’m hoping this new year will give me new opportunities. And we’re wondering, have you been thinking about how making resolutions can change your life? I think a lot of people make the wrong kind of resolutions. They say things like, “I’m going to pass the GED sometime this year”. But, that isn’t the kind of resolution you should be making. 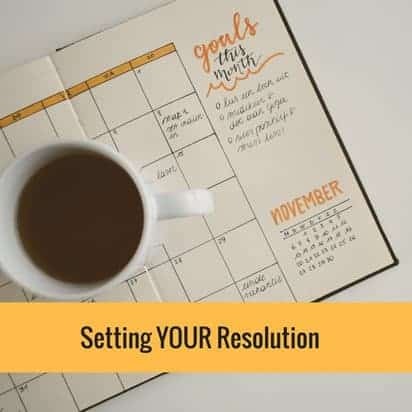 This blog post is going to tell you about what kinds of resolutions you should be focusing. I am going to study on Tuesday mornings from 9am to noon, on Wednesday evenings from 6pm to 9pm, and Saturday afternoons from 1pm to 4pm. 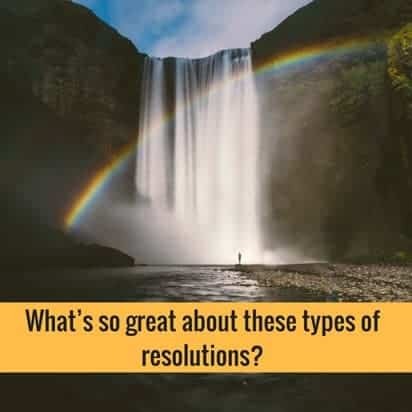 What’s so great about these types of resolutions? It’s really important that you begin to recognize that a proper and consistent study schedule will drastically improve your chances of passing. If you create a study schedule and change your behavior, you will be better able to hold yourself accountable. But sticking to a schedule can be the hardest part of studying, right? How do you stick to your study schedule? The best way to stick to your study schedule is to find simple ways to reward yourself. If you get something for studying, you will be more inspired to actually study. When I am working on a long project, I designate certain times that I am going to work on it. I tell myself that if I work from 10 am to noon, then I get to browse Facebook & the internet for thirty minutes. Now it’s time to get real. Spend some time trying to think about your resolution. Remember you’re trying to be practical… you’re trying to change your habits so that you can pass the GED® test. Spend some time working through these questions. Then review them to set your own resolution. 1. I want to pass the GED® because…. 5. The days of the week I can study are…. 6. What time of the day do I learn best? 7. What is my short-term reward? 8. By what date do I want to accomplish my long-term goal? 9. How will I reward my long-term goal? And when you’re through, be sure to let us know what you’ve decided. 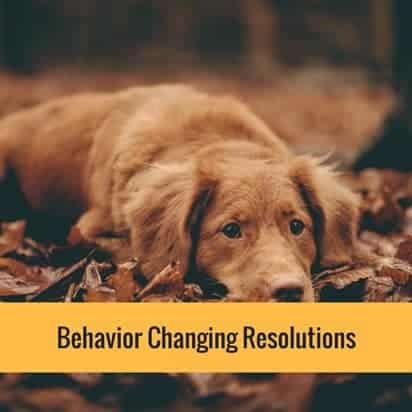 We are hoping that we can share our resolutions in our Facebook group, too.